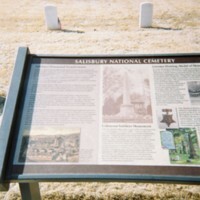 The Salisbury National Cemetery is the only such cemetery in North Carolina: born out of a Confederate prison honoring the unknown Union dead. 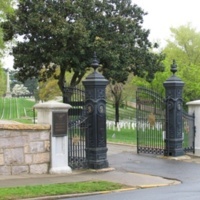 The cemetery houses almost four thousand Union veterans and six thousand U.S. veterans. William Jones, a veteran of the Spanish American War, was buried at Salisbury National Cemetery in 1954. His grave is one of many from the Spanish-American War and focuses on his state unit, not the national force.